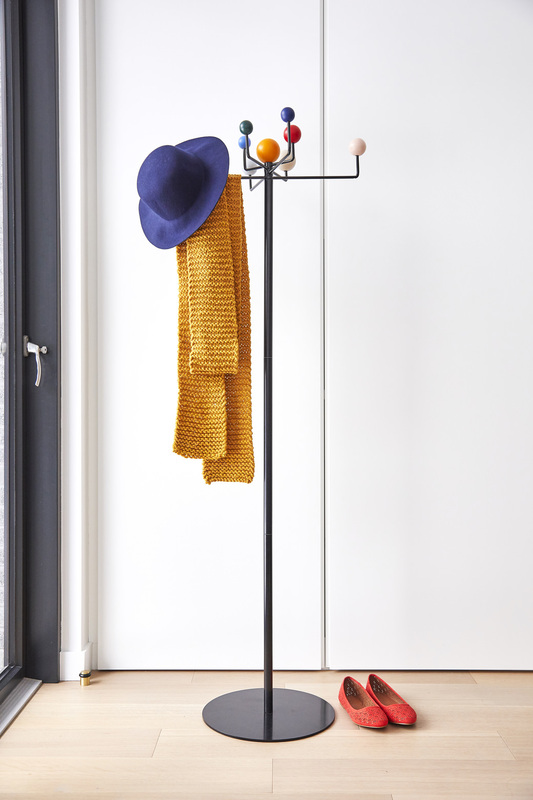 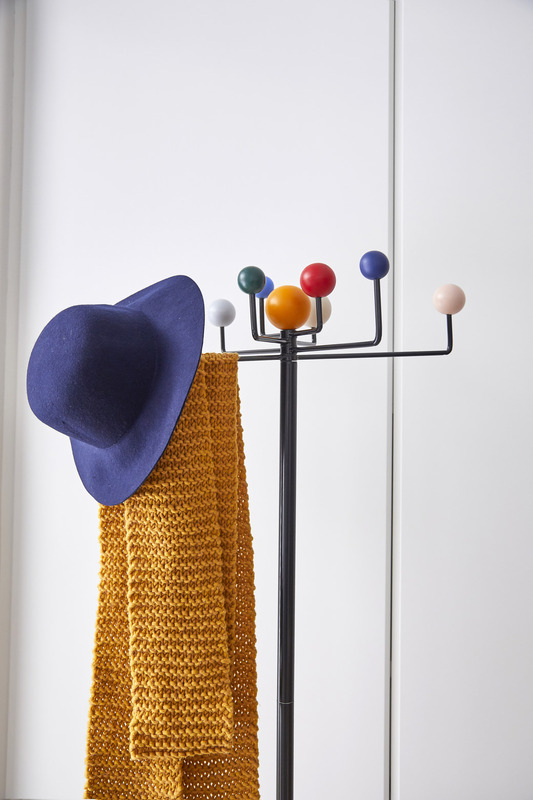 Nostalgic and fun, this mid century throw back is both a clever and functional coat rack for your home. 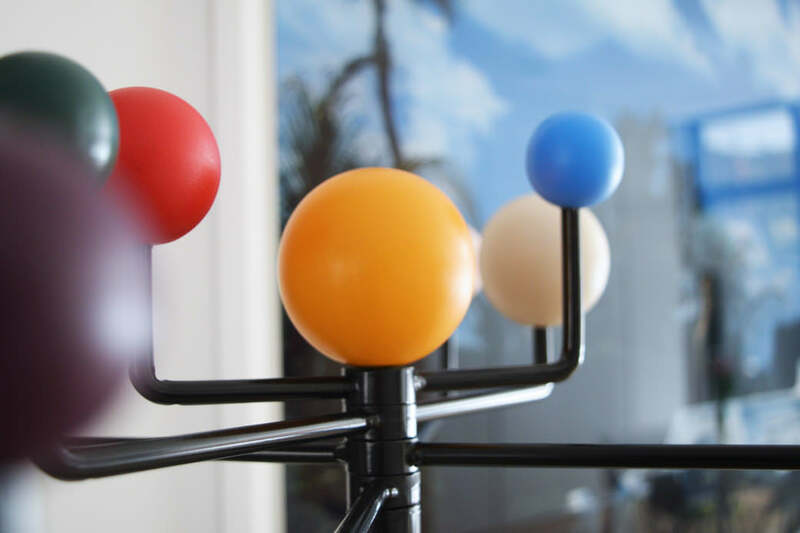 Assembles in minutes with no tools required, the Orbit has 2 height settings (40” or 60”) and moving arms for a custom layout. 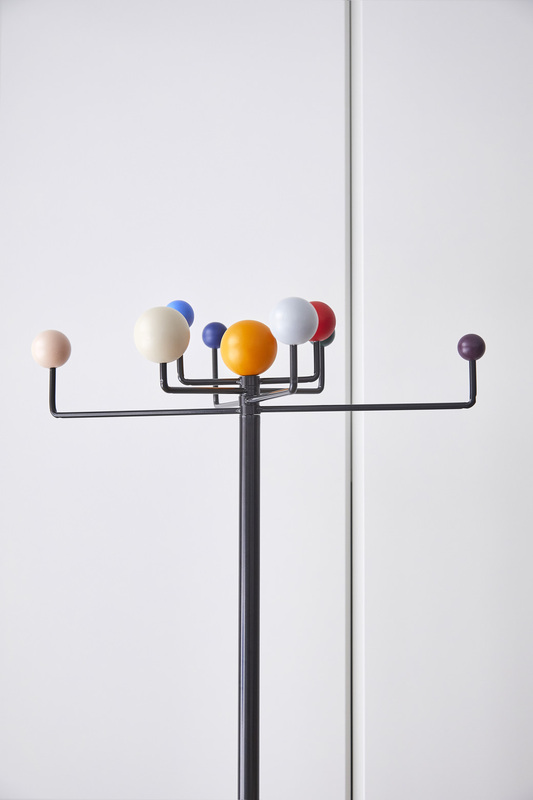 Orbit comes in a fun array of planetary colours.